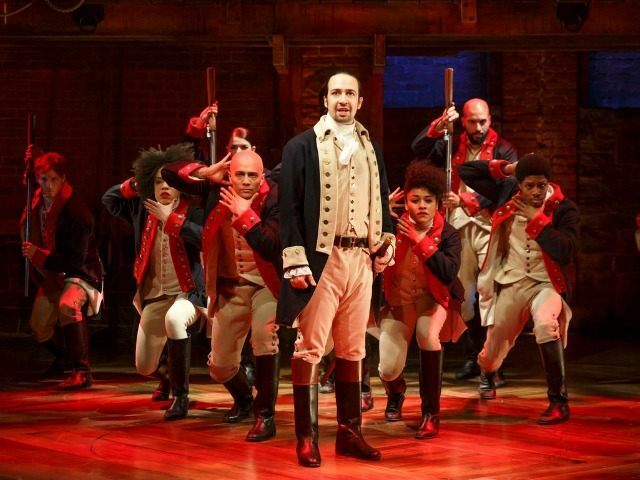 One of the most dramatic moments in “Hamilton: The Musical” is the entry of Gen. George Washington as the American rebels suddenly face 32,000 British troops in New York Harbor. It’s not just his dramatic, staccato lines (“We’re outgunned. Outmanned. Outnumbered. Outplanned”), but the fact that Christopher Jackson, the guy playing him, is black. This is part of what makes the show so magical — its forthright “cultural appropriation” of America’s Founders for all of today’s Americans.